If your wanting to add some life to your home then this bedside can do just that. 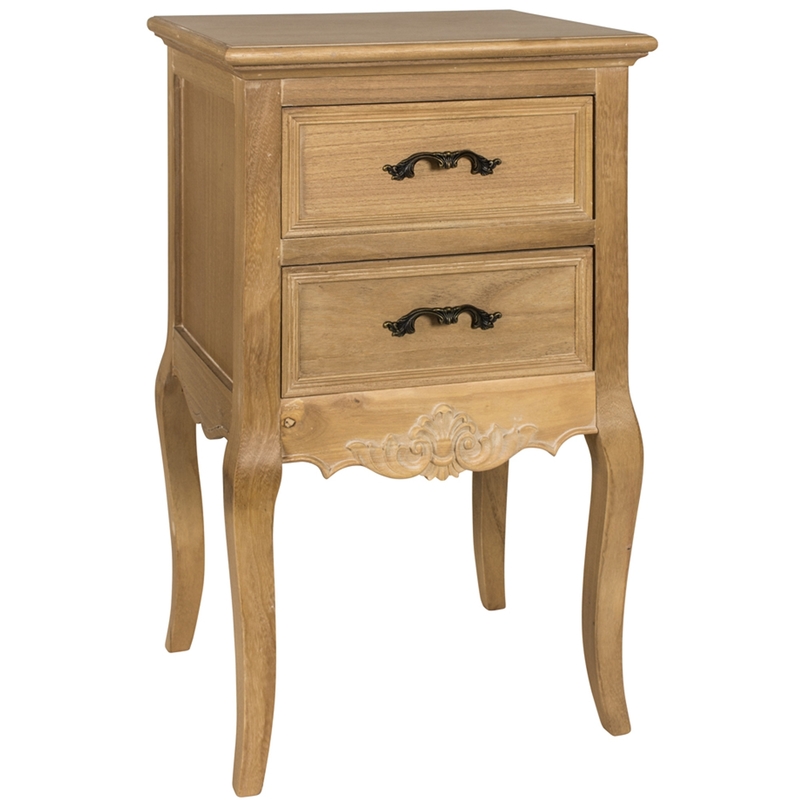 A perfect new addition to any French styled room to give it a gorgeous classy look. Putting your home more on the stylish and decorative side. This is ideal and handy because it has 2 drawers so it can add some additional storage space to your home.